Details of classic and vintage automobiles. Fine art prints available. 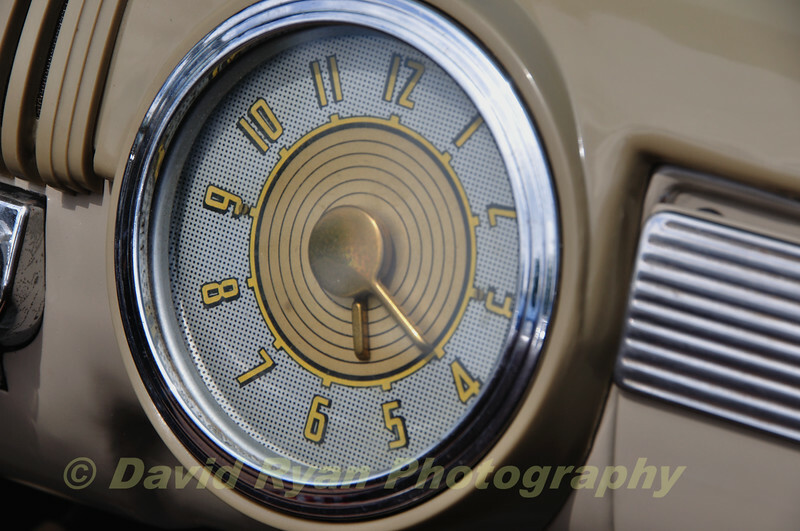 - Sorry to disagree with you, BUT , This is NOT a 1950 Ford Clock, Try looking up 1942 through 1948, then look up 1949 & 1950 Ford Clock.